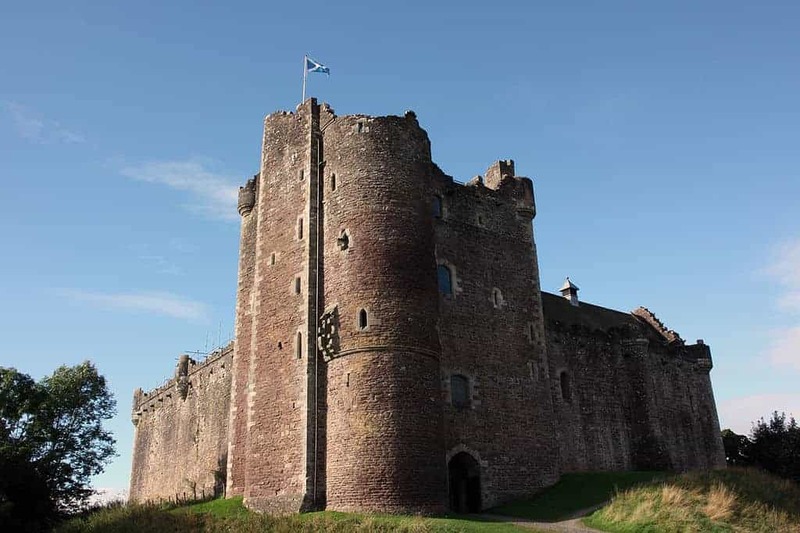 The medieval Doune Castle has been a formidable presence near Doune village in Perthshire since its construction in the 13th-century. 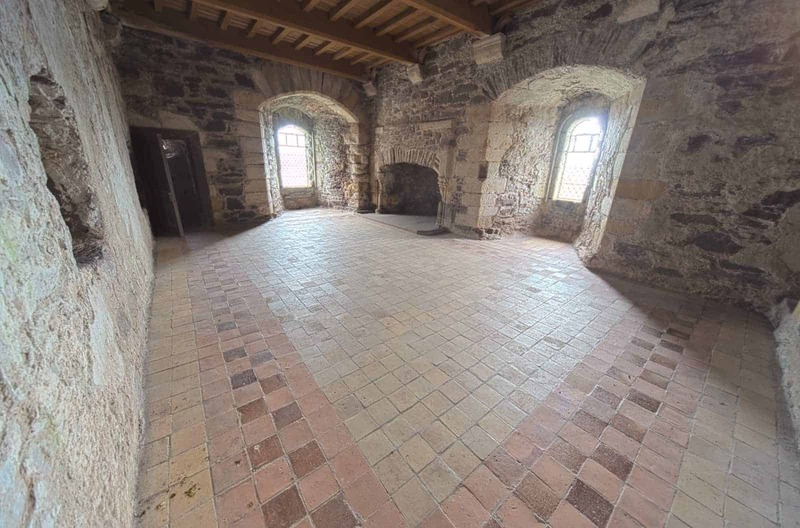 Still remarkably well-preserved, this castle was once home to the Duke of Albany and the Earl of Moray, although today it’s owned and managed by the Historic Scotland Trust. 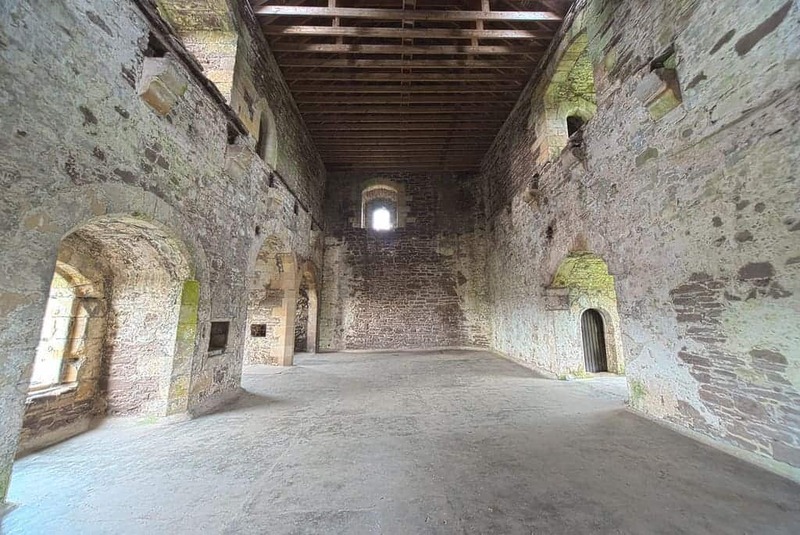 Its woodland location near the River Teith has led to the castle becoming increasingly popular with tourists thanks to its peaceful setting, with youngsters kept occupied by the maze of rooms and corridors inside its walls and adults kept interested by the reconstructed rooms of the grand tower house and the cathedral-like great hall. 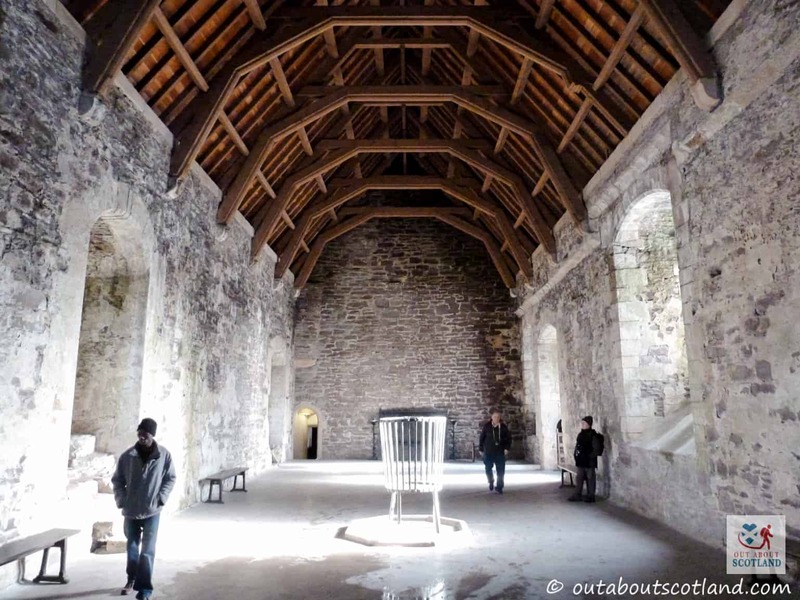 A visit here is well worth taking the time for because not only is it a genuinely interesting castle but it’s a great place to let the kids run around, and if you’ve got your four-legged friend with you you’ll find the walks along the River Teith really enjoyable as well. 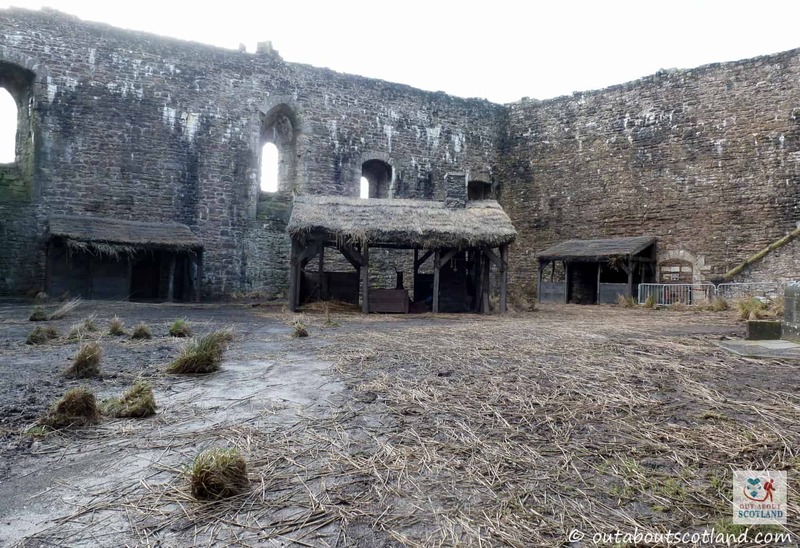 The castle is not only famed for its royal connections but also for its use as a film location, and fans of Monty Python will no doubt recognise it as the set for many of the scenes in the movie Monty Python and The Holy Grail, while more recent shows to be shot there include the fantasy saga Game of Thrones and the popular time-travelling TV series Outlander. 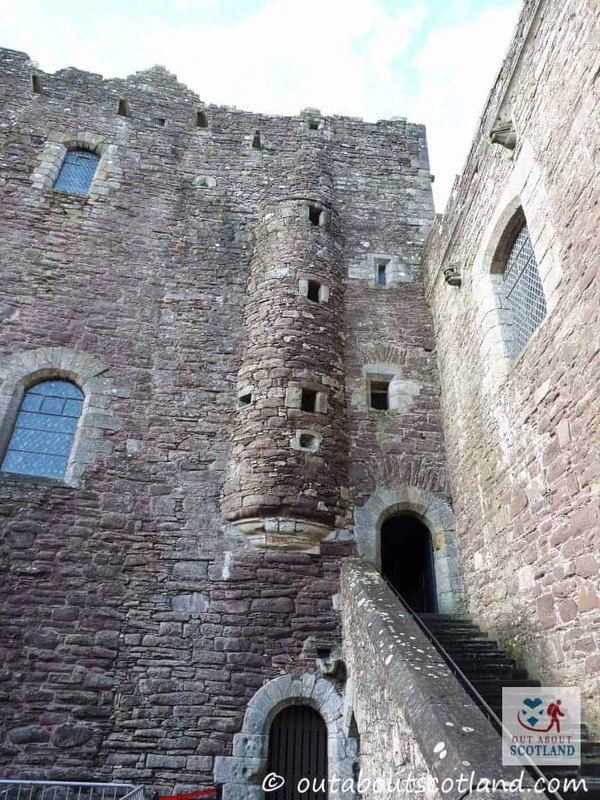 The ties with Monty Python live on today with an audio narration tour voiced by Terry Jones that not only educates visitors about the castle’s long history but also entertains with hilarious tales from the Holy Grail film set, so if you’re a Python fan a visit to Doune should definitely be on your must-visit list. Because Doune lies only 5 miles from Stirling Castle it’s possible to combine the two fortresses over the duration of a single day, although history buffs might find themselves immersed in the story of the castle for much longer than expected as Historic Scotland provides visitors with plenty of interesting information panels to read. 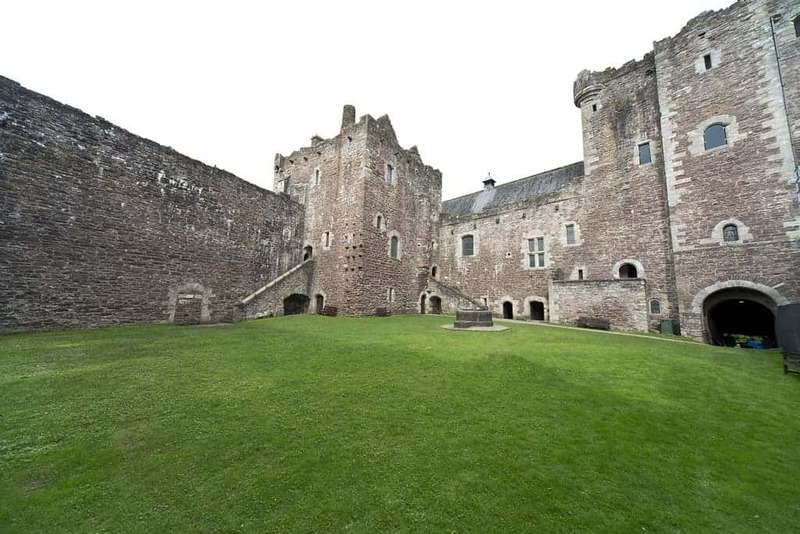 Visitors should note that although Doune Castle isn’t as big as either Stirling or Edinburgh castles, it’s popularity with film, and especially with the Outlander TV series, means that it’s often quite busy. 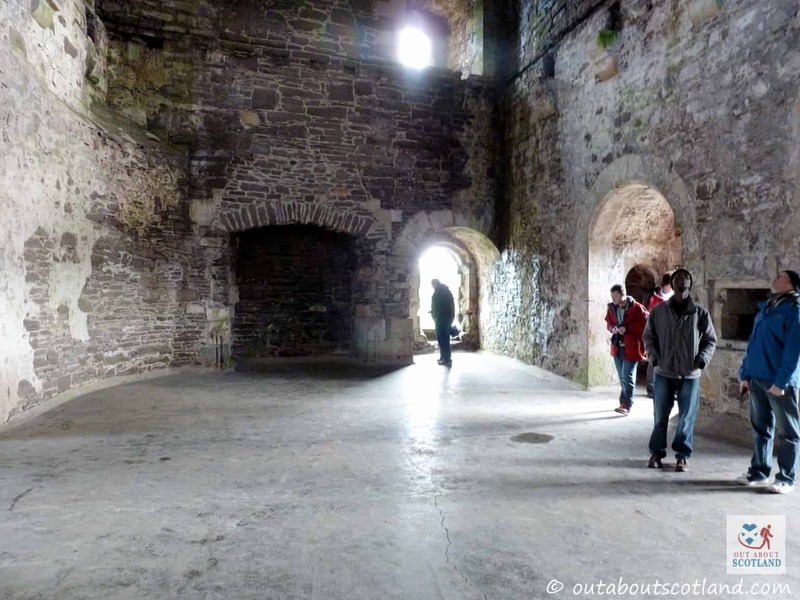 However, walking around the castle while listening to the audio tour is well worth the price of admission (which is free if you have a Historic Scotland membership). 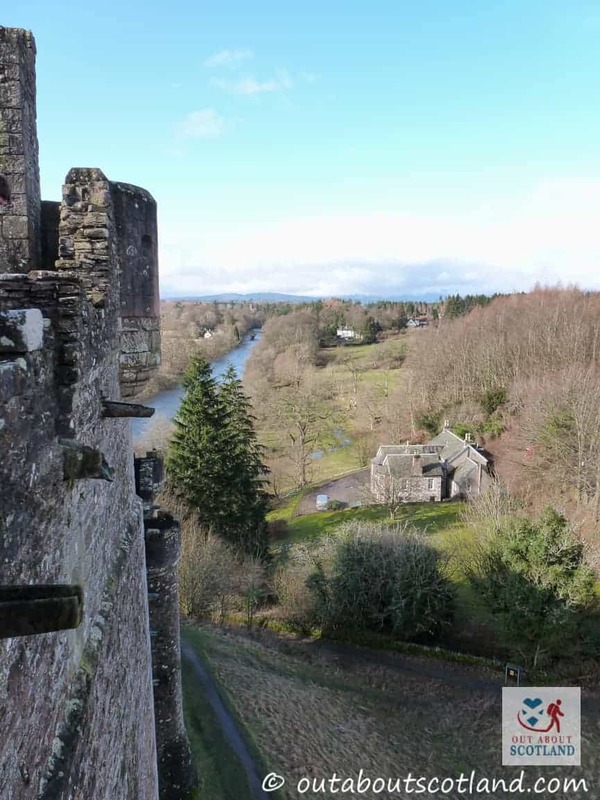 At the end of your explorations, you can head outside the castle walls to explore the quiet banks of the River Teith and the surrounding woodland which are great for walks at all times of the year. 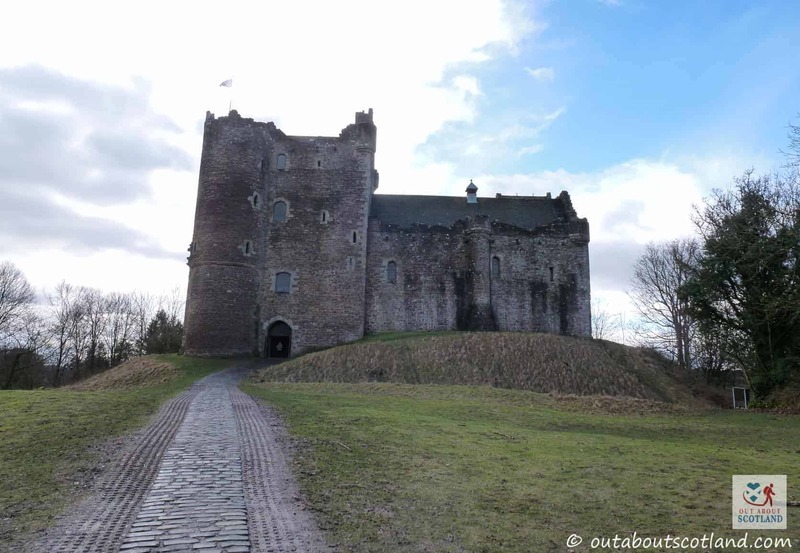 Only slightly further away is the historic burgh of Doune which has some good-quality cafes, while the city of Stirling has plenty of restaurants and bars if you fancy staying in the area a little while longer. 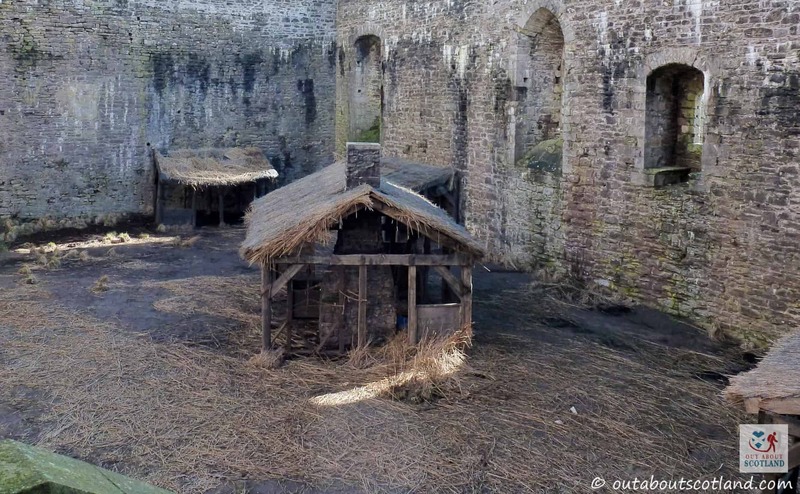 The Castle is clearly signposted from the historic village of Doune, near Stirling in Perthshire.